RARE OPPORTUNITY! HPOZ NON-CONTRIBUTING HOME IN HANCOCK PARK. 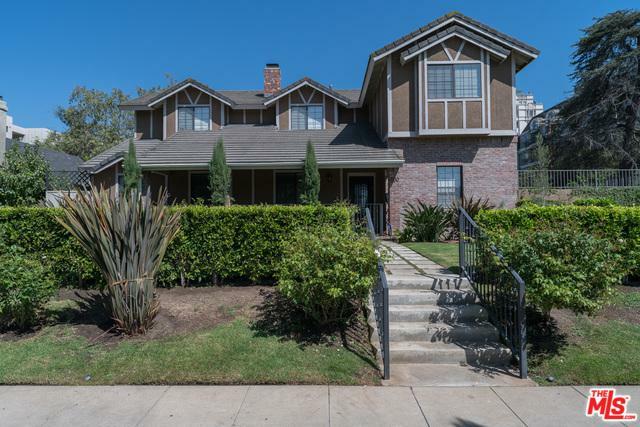 This Tudor Revival style home near Wilshire Country Club, LA Tennis Club, and Third Street school district is truly one-of-a-kind. 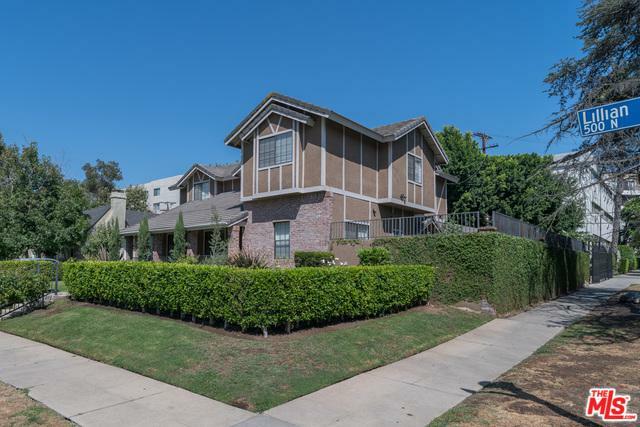 Nestled away on a very quiet street, close proximity to Larchmont village. 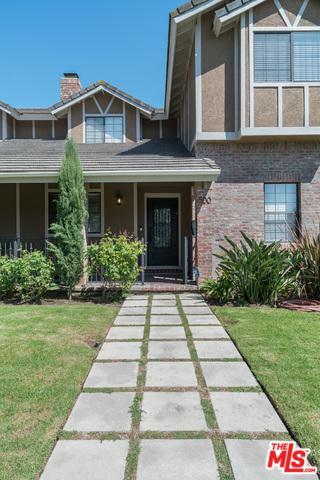 This 5 bedroom, 4 bath includes a beautifully updated kitchen, 2 living areas, and a roomy dining room for hosting. The natural sunlight follows you throughout the first floor, leading you up the gorgeous staircase to the second floor, where you'll find spacious bedrooms and ample closet space. 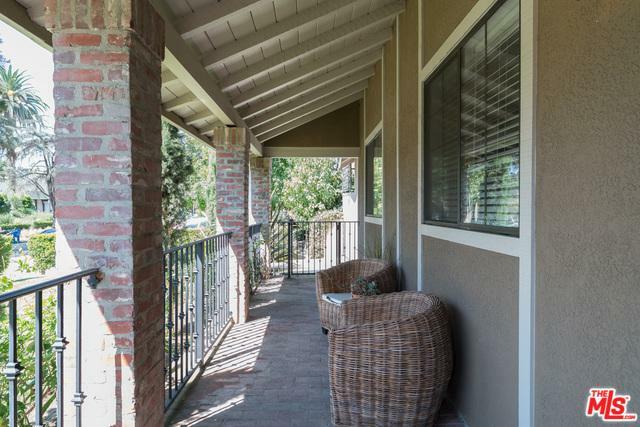 The backyard boasts a partially shaded sundeck overlooking the gated pool. Detached 3 car garage offers plenty of parking. You wouldn't want to miss this opportunity! Listing provided courtesy of John Duerler of Hancock Homes Realty.